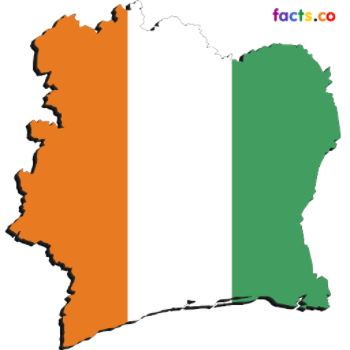 On Sunday, March 13, 2016, we received troubling news on the cowardly attacks at Grand Bassam Beach, in Abidjan. The gruesome attacks, which left 18 people dead and scores wounded, cast a shadow over the whole nation. As children of the Almighty God, we lift our eyes to Him as our shield and defender. On behalf of the President of the Federation of Evangelicals in Cote d’Ivoire (FECI) and on behalf of the entire body of Christ in the Ivory Coast, we launch this appeal, for the global Church to pray for the long term security of Ivory Coast. We need your prayers so that in unity, God will intervene and protect our beloved nation. We ask you to pray that God surrounds our nation with His grace and mercy, so that there is peace and love. We want to thank you in advance for your support in these difficult times. Our hope is in the name of our God, who made heaven and earth. With Him, we are always winners. May God comfort the victims' families and support the government in its efforts to provide security amidst reports of further attacks.